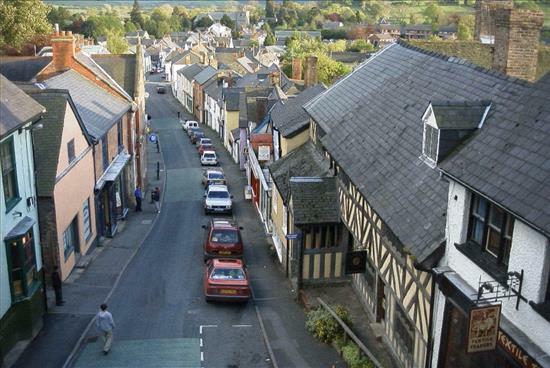 Our practice is located in the small market town of Bishops Castle, nestled into the hillside, situated in an area of outstanding natural beauty in South West Shropshire, east of the English-Welsh border. Being located in such a rural and sparsely populated area, Bishops Castle Medical practice provides health care for approximately 5,300 people around Bishops Castle and areas between the Long Mynd, Corndon, the Clun Valley,Stiperstones and over the Welsh Border. The Practice is also responsible for providing medical cover for the Bishops Castle Community Hospital. We will be closed on Good Friday - 19th April and Easter Monday - 22nd April. We will be open as usual on Tuesday 23rd April. Please allow enough time to order any medication. If you require medical attention when we are closed please contact 111. We are pleased to announce that as of May 2017 we have become part of Our Health Partnership. If you want to book an appointment when we are closed you can book using Patient Access, with Patient Access you can book an appointment on-line any time of the day or night. You realise you need to reorder your medication and the surgery is shut, don't worry you can order your repeat medication on-line at Patient Access any time of the day or night. 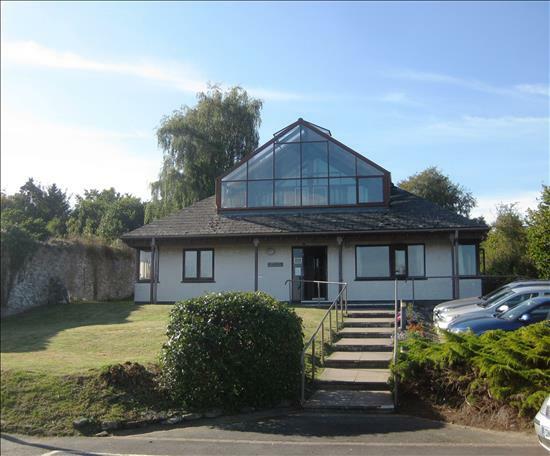 The medical practice offers a Friday morning walk-in surgery from 9.00 - 11.00 am. Led by the nurse practitioner, who can diagnose and prescribe, deal with acute cases and recent medical issues such as coughs, ear, throat and urinary infections, breathing problems, asthma attacks and chest pains. No appointment is necessary, patients will be seen in the order in which they arrive at the practice and register for open surgery, unless the duty nurse feels a patient requires immediate attention. Patients arriving for the walk-in surgery AFTER 11.00 am will not be able to be seen that day. The friends and family test for patients is a single question survey which asks patients whether they would recommend the NHS service they have received to friends and family who need similar treatment or care. To participate in the survey please click onto the "Friend and Family test" link under "Have your Say" on the right hand menu. From the 1st April 2015, the practice is required under the terms of the latest GP contract to allocate all patients a named accountable GP. This is an administrative exercise in order that patients can have a named responsible GP should they require them. Your named accountable GP will be the named doctor you are registered with. If you wish to be told the name of your accountable GP, please ask the receptionists when you are next in the surgery. Please note: there is no need to telephone the practice for this information. If you need input from a variety of health professionals, then you can discuss these with the named GP if you wish. Alternatively you can discuss these with any of the other doctors. Having a named GP does not prevent you seeing any other doctor in the practice. 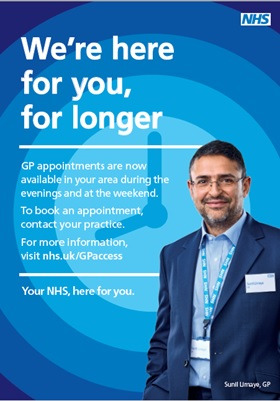 Your named GP will not be available at all times and if your needs are urgent, you may need to discuss them with an alternative doctor. There is a reserved car parking space near to the exit door. Wheelchair access to the building is via a ramp at the exit door. A disabled patients’ WC is provided at ground floor level. We would be happy to consider any suggestions to improve access.